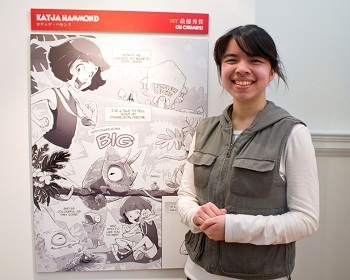 The results of the Manga Jiman 2013 Competition were announced at a reception held at the Embassy of Japan on Friday 21 March. 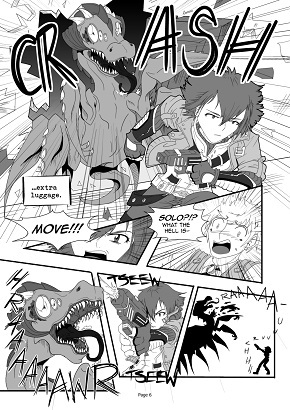 The major manga-writing competition, now in its seventh year, continues to grow in popularity and unearth young, upcoming manga artists in the UK. ‘The Apocalypse and Key’, by Rachel Dunn, received the runners-up prize while ‘A Beautiful World’ by Selina Dean was placed third. 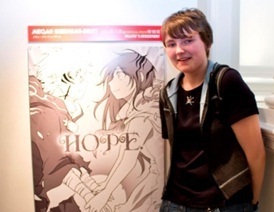 Megan Brennan-Dent won the prize for the most impressive Manga by an entrant aged between fourteen and sixteen and her entry also placed sixth overall. 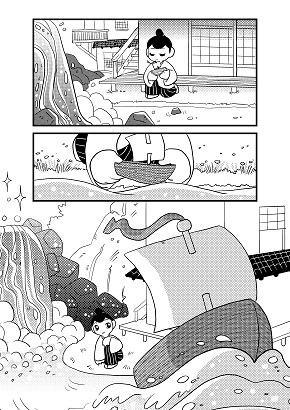 Visitors to the Embassy can enjoy reading all the shortlisted entries in our special exhibition, Manga Jiman 2013: The Winners, in which artwork from every entry we received this year will also be on display.